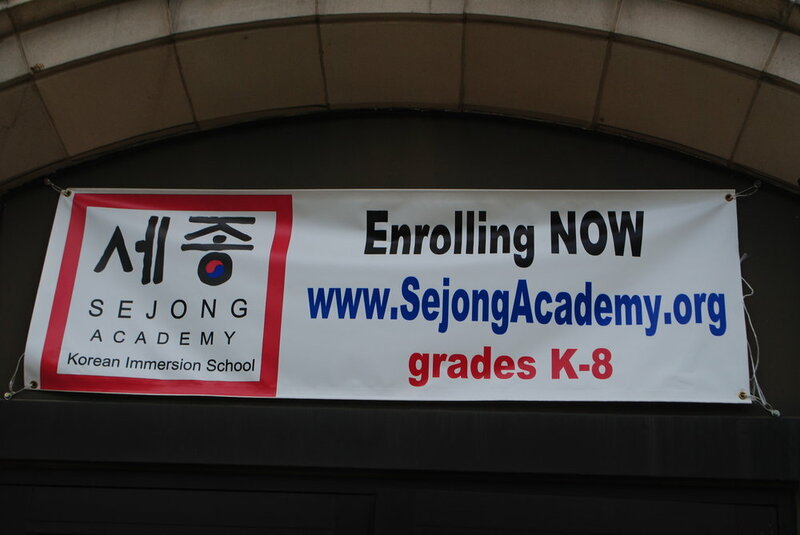 美 미네소타州에 처음 문 연 한글 전초기지 '세종 아카데미' (Sejong Academy Opens in Minnesota, USA: A forward base of Korean Language and Culture) Sejong featured in Chosun Ilbo, one of the leading daily news media of South Korea October 10, 2014. 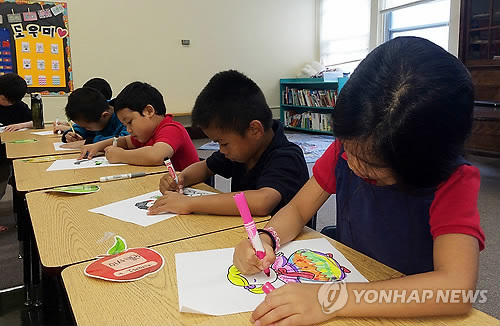 1st Korean Immersion Academy Opens in Minnesota Sejong featured in the English edition of Chosun Ilbo, one of the leading daily news media of South Korea October 11, 2014. 미국 미네소타주에 첫 한국어 이중언어 학교 개교 (First Korean Immersion School Opens in Minnesota, USA). Sejong featured in an article in the Yonhap News in South Korea, October 8, 2014.